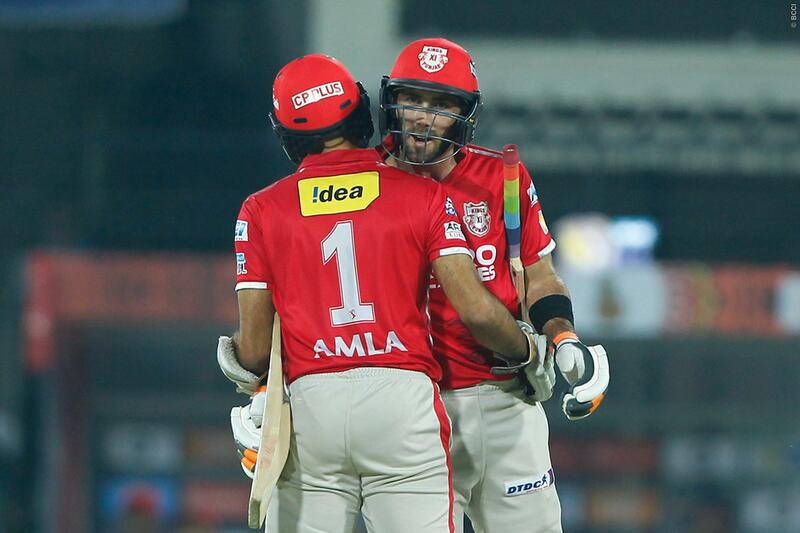 A team effort from Kings XI Punjab overshadowed a one-man-show of AB de Villiers in Indore. The Kings registered an eight-wicket win in a clinical fashion over Royal Challengers Bangalore to make it two wins in a row. Hashim Amla struck back to his T20 form and scored an unbeaten fifty off just 38 balls. Manan Vohra, meanwhile, played a brisk knock, while their skipper Glenn Maxwell (43 not out) finished the innings yet again. Earlier, the Royal Challengers posted an under-par 148, which the Kings chased down with 33 balls to spare. 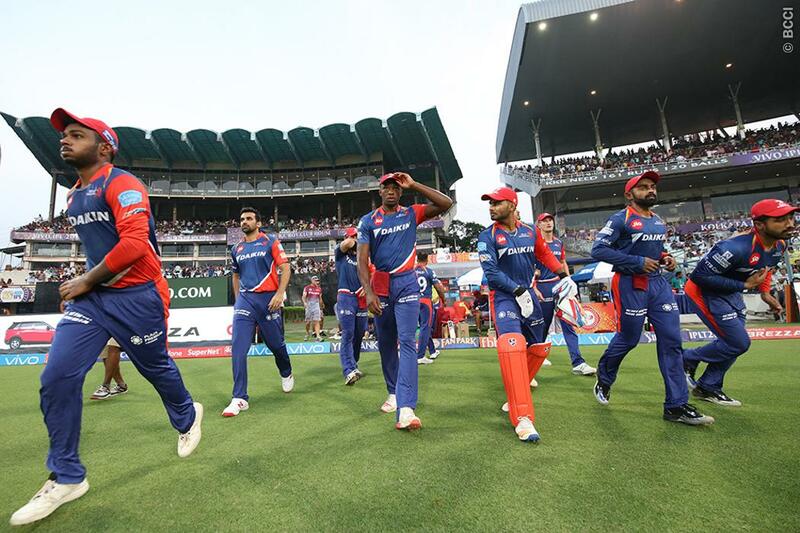 De Villiers was the lone man fighting for RCB and made an unbeaten, 46-ball 89. Right from Shane Watson to Mandeep Singh, all RCB batsmen failed with the bat. Mandeep did add some crucial runs with ABD, but he never played freely. The RCB eventually failed to post anything competitive. 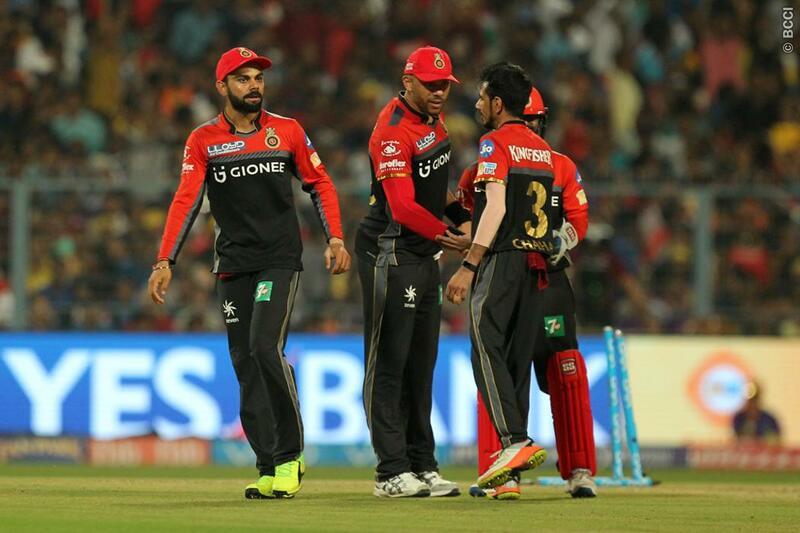 Next : Royal Challengers Bangalore no Good without Captain Virat Kohli?